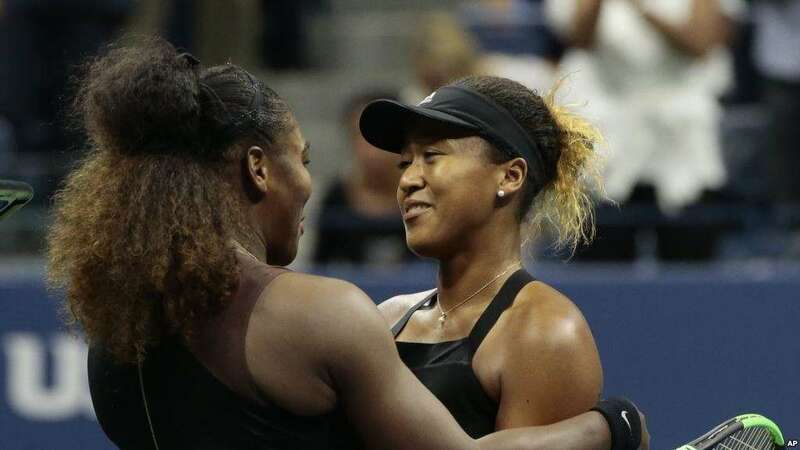 The US Open has fined Serena Williams $17,000 for three code violations during her loss in Saturday’s women’s singles final, the United States Tennis Association said. Williams who lost the final game to first timer, 20-year old Naomi Osaka, had gotten into a heated argument with the umpire Carlos Ramos, calling him a liar and a cheat for penalizing her over alleged coaching. Serena was also penalized for breaking her racket in anger. Serena also accused Ramos of sexism. 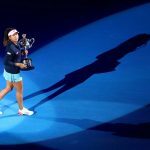 According to Sky News, the fine is made up of $10,000 for the verbal abuse offence, $4,000 for coaching, and $3,000 for racket abuse.